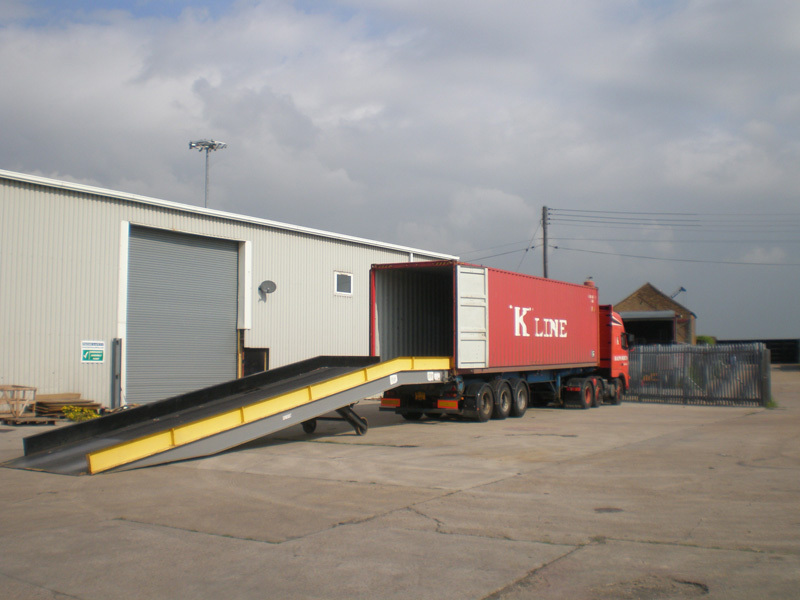 Amsco Logistics Limited is a worldwide logistics company based in the UK. Whatever your requirement we can take care of it by offering a personalised logistical solution that meets your company's needs. We have the very latest in on-line tracking systems allowing you to see instantly where your freight is, where it has come from and even allowing you to arrange forwarding ... live and in real time.